Winter is a great time for us to catch up on maintaining our equipment and improving our fleet. Here is a look at a project we did over the winter to help improve our service this coming year! 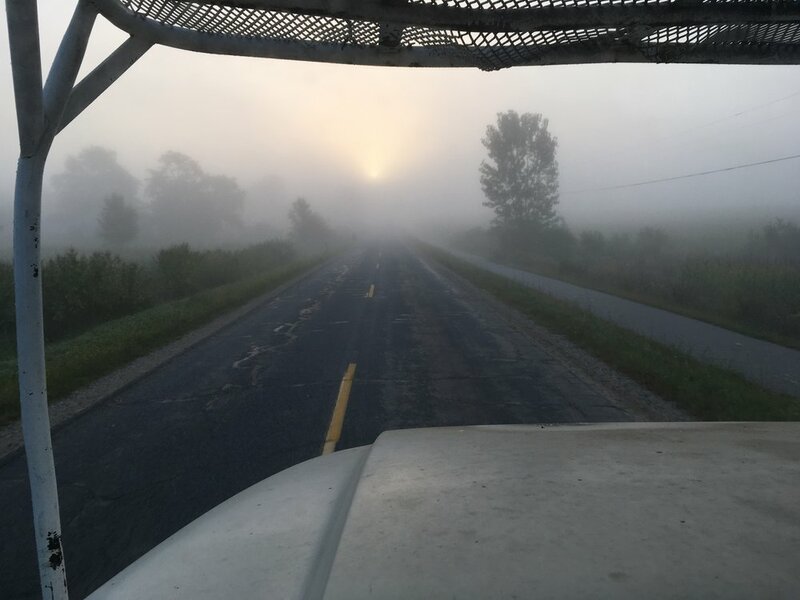 Here is a look back at a few more pictures we snapped while working in the field. Check out our mill in action on our Facebook. After a large storm, people seem to be curious about how much we enjoy the extra work that nature has created for us. Our response is always that we are happy to help, but take no pleasure in witnessing the damage and inconvenience that people go through. Those times are always challenging as the volume of homeowners and businesses seeking immediate attention tends to grow so high that the supply can't meet the demand for service. For our customers patiently waiting, it unfortunately pushes many projects that do not require immediate attention back. So our response is loaded, as we always want to try to help as many people as we can, but sometimes we can't get to everyone in need. With that being said, we appreciate our customers understanding that prioritizing safety over convenience is sometimes the reality of the situation. Winter is always a nice time to reflect and catch up with our website. We'd love to post and share with you all of the time, but the reality is that we are a small business trying to get done as much work as humanly possible. 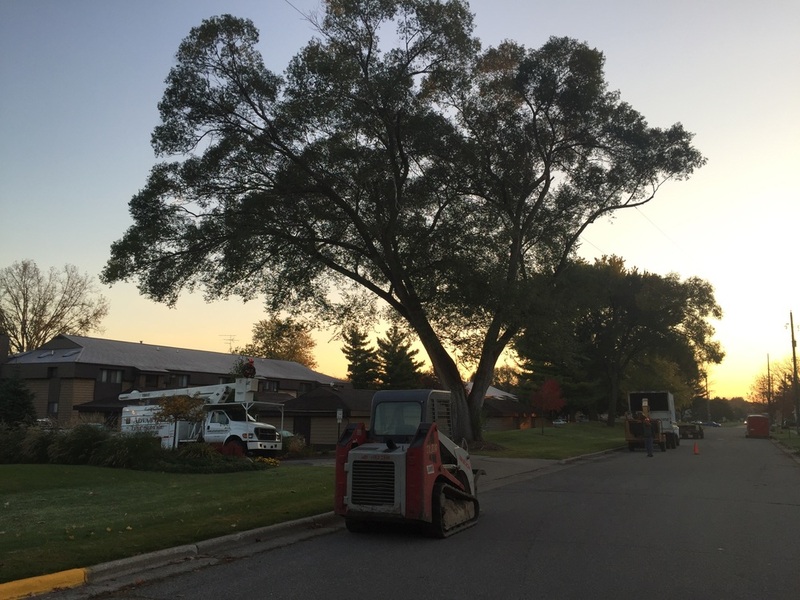 Advantage Tree Service works year round to help keep builders building, excavators moving dirt, landscapers completing projects and homeowners' property and investments safe. The honest truth is that sometimes there is just not enough time (or energy) in a day. Today is not one of those days. Here is a look at some photos from the past year, or so that we've collected. The days are getting shorter as summer comes to an end. We're sure you're already super excited about the idea of snow... Or not. Before we get there, let's not forget about tightening up before fall hits! It's time to get that fall trimming scheduled! Contact us to ensure your trees are in top condition for the change in seasons. It may be the hottest time of the year but, we're making way for a few new greenhouses! Beat that heat! The summer is off and running! We hope your lawn is looking very green and you've been enjoying grilling in the backyard. Don't forget about your trees though! As homeowners, we spend a lot of time and money fertilizing our grass, without ever thinking about our trees. 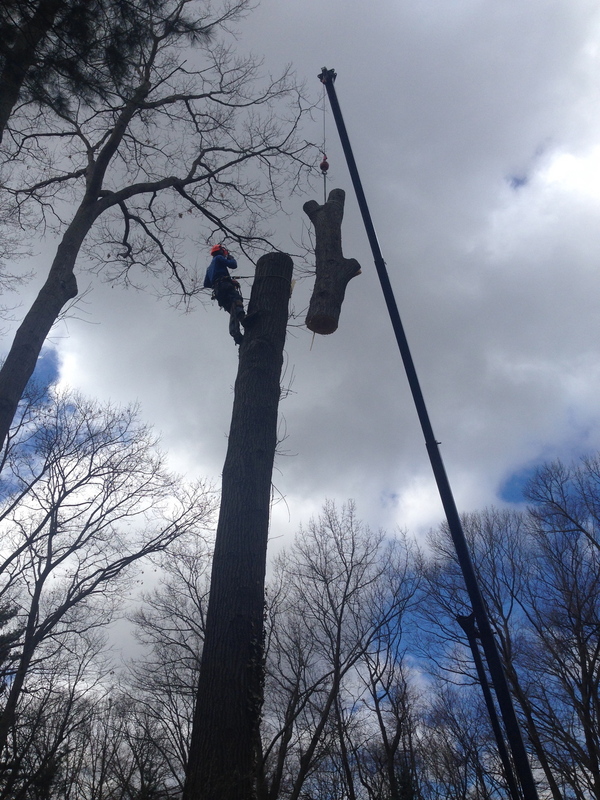 Call or email us today for a quick quote to protect and improve the health of your trees. They'll love you for it! 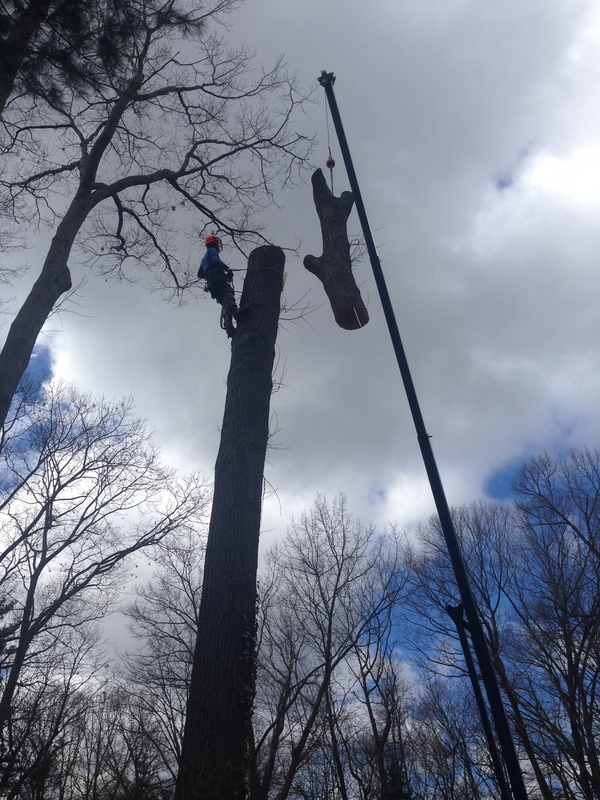 Spring means growth and Advantage Tree Service is growing. We are so proud to announce that we have added a few new faces, as well as some new equipment! We believe that this growth will help improve our flexibility and thus improve job efficiency. We look forward to serving you and yet another great season here in Michigan! Cheers! Remember- During dormancy (winter months) is the best time to trim/prune trees. Spring is just around the corner so contact us NOW! Our mechanic is at it again! The frame is up and we're looking at a bigger and badder chip truck. This is VERY exciting news! This is a look at a job from the summer of 2015. We worked with a customer on the shore of Lake Michigan to create a view of the water without compromising the integrity of the property. The finished product was exactly what they were looking for. A look back at a lot clearing we did in late 2015. This was the last of the trees we removed that day.